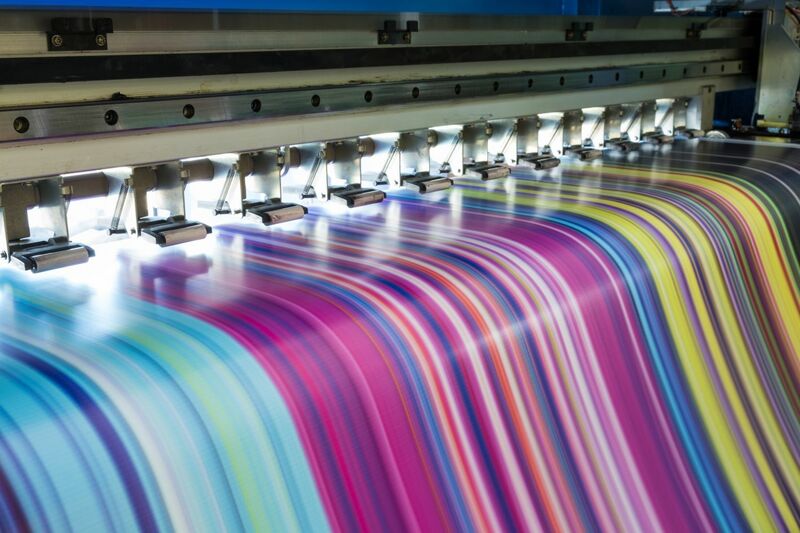 The Commercial Printing Industry is faced with several challenges. The highly competitive market conditions and unused industry capacity put price pressure on both transactional work and contract renewals across all segments, translation: underused presses + shrinking demand = lower print prices. Increases postal rates put a significant dent in the amount of mailing their customers do, resulting in less demand for printing, even more, overcapacity, and weaker prices. Digital delivery of documents and data are cutting into demand for print in certain categories, especially directories, financial documents, and books, leading to more overcapacity and lower prices. Marketers and publishers are allocating their marketing and advertising spend across the expanding selection of digital delivery options, that means shrinking magazines and fewer catalogs being mailed, resulting in less printing demand. Customers’ use of print management firms, which look to streamline processes and reduce the overall print spend of the Company’s clients. Companies are responding to the challenges via aggressive consolidation. We help our clients with critical issues primarily in strategy, finance, accounting and tax. Our experienced team assist and serve the commercial markets, to refine strategies, improve ROI and access to capital, improve accounting systems and processes, and implement tax saving strategies. We help clients reduce costs, run efficient printing facilities, and develop sharp go-to-market strategies. We help printers in a number of areas: optimizing capital purchases, restructuring budgeting processes, implementing cost reduction programs, improving time-to-market, financial analysis and management, implementing tax saving strategies. We also develop growth strategies that help our clients identify meaningful pockets of opportunity outside their core markets. We helped a leading commercial printer lower its personal property taxes by over 75% over $150,000 over five years by helping them qualify for state property tax credits. We helped a leading commercial printer develop its strategic business plan to chart its path over the next five years, prepare it for accelerated growth and business acquisitions. We helped a leading commercial printer restructure its accounting and financial reporting system to give it more accurate and meaningful financial statements and help it make better business decisions. We helped a leading commercial printer determine the optimal time to update its $M printing equipment for maximum return on investment. We also helped this client obtain the low-cost equipment financing needed to purchase the equipment. We represented a leading commercial printer before the IRS and state tax agencies helping them to reduce their employment tax liability by over $50,000.